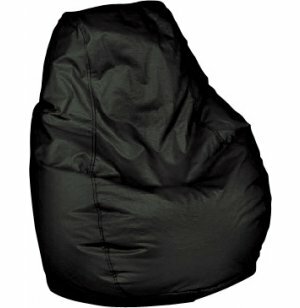 If you are looking to maximize comfort and support, this High Back Jumbo Adult Bean Bag Chair is the way to go. There is nothing like settling into a comfy bean bag chair. Whether in a media center, reading corner, or student lounge area, students and teachers alike will definitely enjoy this relaxing seating. A selection of vibrant colors allows you to coordinate with any learning space or bring in some bright new hues. The better and more attractive your bean bag chairs are, the more use they will get. Low-maintenance vinyl upholstery can easily be cleaned with soap and water, to look as good as new in no time. Double-stitched seams keep this product standing strong through many years of constant enjoyment. 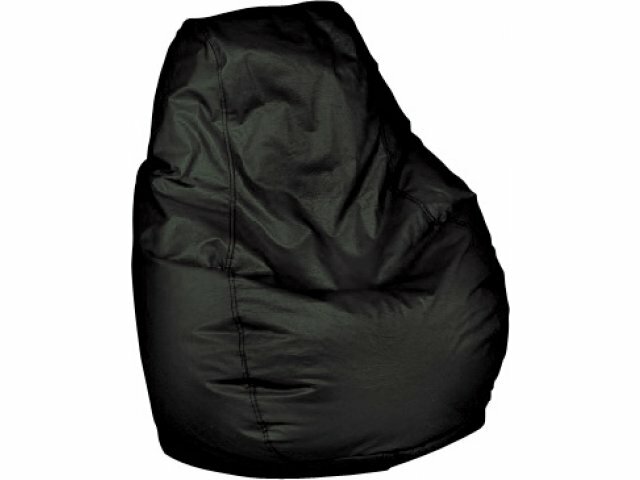 The double-zippered closure keeps pellets securely inside the beanbag. 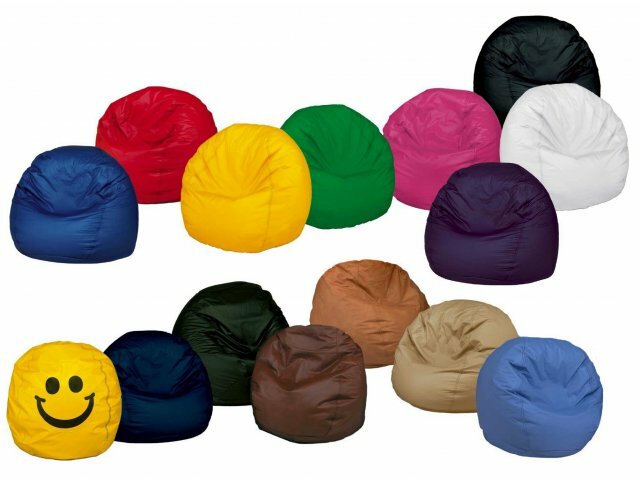 With such durable construction, these bean bags will take your students through many years of learning in comfort. Vibrant Selection: Available in an attractive array of hues. Custom Fit: The pellets inside the bean bag mold to fit the person seated there. Secure Closure: Double-zippered opening allows for easy filling, and reliable closing. Low Maintenance: Vinyl can easily be cleaned using soap and water.